Welcome Kat! If you have any questions, feel free to ask me or the other staff members! Heeeeeeeeeeeey! 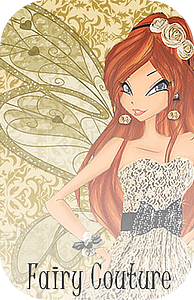 Kat Welcome to the MagixJourney forum! Hola, Kat(Translation: Hi Kat)! Welcome to the MagixJourney Forum! I'm Kimberly Montufar(Just called Me Kim) and Join your time here! HI KAT! You already know me right? xD WELCOME TO MJ! Your shiny sets are so cool! My name's Ophira, by the way. 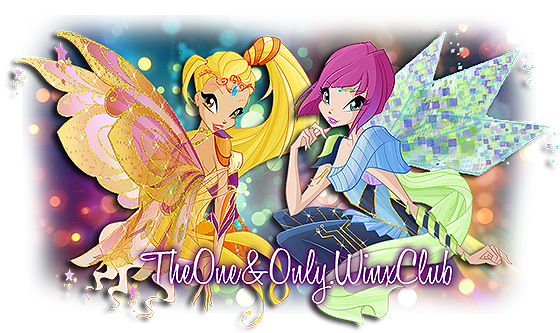 Do you have a Winx blog? If so, I think I'd really like to follow it. It's always nice to have new fans.